Amazon and Citibank Will Bring Thousands More Jobs to JAX How Could That Impact the Housing Market? Two big announcements in the past few days mean that more than 2,000 new jobs will be opening up in JAX. Amazon just made it official that it is coming to Jacksonville. It will bring more than 1,500 new, full-time jobs with the opening of a fulfillment center to be located at the intersection of I-295 and Duval Road in Northside. The Jacksonville Business Journal reports that the company said it will begin hiring a few months before the facility opens, which is expected to happen in mid-2017. And Citibank announced that it will add at least 800 more employees to its JAX office located in Southside. That number is in addition to the 500 new jobs that Citibank last year announced it plans to add to its Jacksonville workforce. (Citibank already has about 4,000 employees at its JAX campus.) The Jacksonville Business Journal reports that the company said those 1,300 new jobs will come with “competitive” salaries and benefits. Job growth means a stronger local economy, Even before the new jobs become available, the knowledge that large companies are finding JAX an attractive place to grow their businesses could have a positive impact on potential buyers currently considering whether to make JAX their new home. Of course, once those jobs are actively being filled, there will be more relocations and more demand for housing. Some of that demand will be for rentals—those new JAX luxury apartment developers will be happy. But it will also mean an increased demand for homes to buy. With inventory already at historic lows, this could push prices for homes in desirable neighborhoods even higher.  If you are considering buying or selling your home, call me at 904-570-1216 or send me an email at jonkbrooks@gmail.com.